Hui Keng Ang, Senior Vice President and General Manager, Sony Pictures Television Networks, Asia said, “We have put together a superb panel of judges for ‘Asia’s Got Talent’. This is definitely our most ambitious original series to date and is very much in line with the type of smart, high-quality local programming that audiences have come to expect from AXN." From thousands of applicants, the four judges must select Asia's most jaw-dropping, mind-blowing, and breathtaking performances. Those who move on to the semi- finals will face an even more intimidating judge, the AXN audience at home who will ultimately determine who wins the first season of Asia’s Got Talent. Adding to the excitement, the semi-finals and finale will be held at the iconic Marina Bay Sands, Singapore, with the winner awarded a contract to return and perform live at Asia’s leading entertainment destination. Anggun started singing at seven and by 12 released her first Indonesian studio album, ‘DuniaAkuPunya’, with hit single ‘Mimpi’ recognized as one of the ‘150 Greatest Indonesian Songs of All Time’ by Rolling Stone magazine. A series of singles and albums followed to make Anggun the biggest Indonesian rock star of the 90s. Her international breakthrough came in 1997 with ‘Snow on the Sahara’ which was released in 33 countries worldwide, topped music charts in Italy and Indonesia, and made the top 20 in Finland, France, Japan, Spain, and the US. Following that, Anggun released five more studio albums, and released songs that featured in Danish movie “Open Hearts” and the Hollywood box office hit, “Transporter 2”. Anggun is a recipient of the ‘Chevalier des Arts et Lettres’ from the French government. She is also a judge on “X Factor Indonesia” and “Indonesia’s Got Talent” TV series. 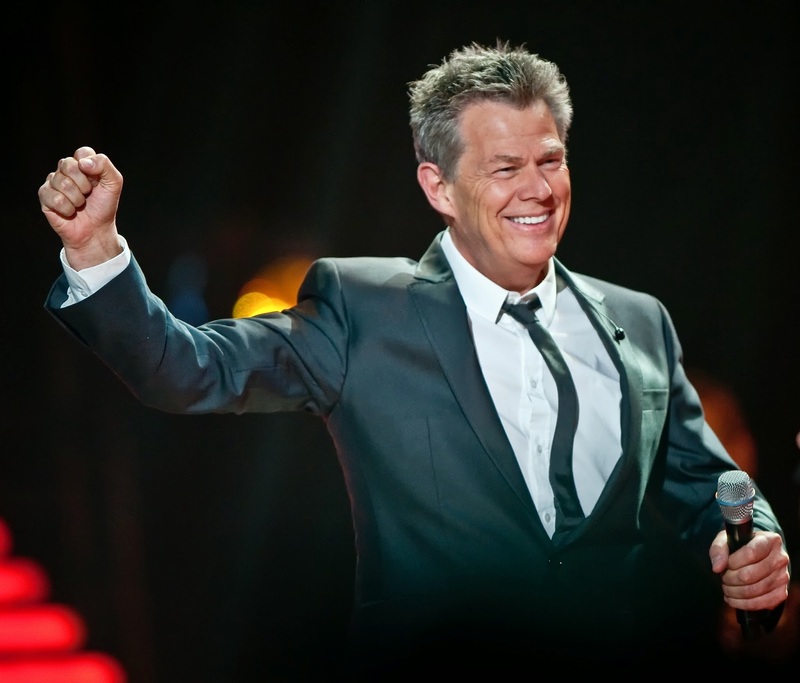 David Foster discovered and launched some of the greatest music careers including Michael Bublé, Josh Groban and Celine Dion. He has created hit songs and award-winning platinum and gold albums for Earth, Wind & Fire, Natalie Cole, Michael Bolton, Seal, Chaka Khan, Kenny Rogers, Dolly Parton, Chicago, Hall & Oates, Brandy, ’N Sync, BozScaggs, and Gloria Estefan; propelled classical singers like Andrea Bocelli and Josh Groban into mainstream popularity; as well as created soundtracks for hit films like “TheBodyguard”, “Urban Cowboy”, and “St. Elmo’s Fire”. In 2008 and 2011, David performed and hosted his very own, star-studded “Foster & Friends” concerts in Las Vegas to celebrate the music from his career and toured Asia annually from 2010 – 2012. David has won 16 Grammy Awards from 47 nominations, and is the chairman of Verve Music Group. Melanie was part of the iconic five-member Spice Girls, in which she was nicknamed ‘Sporty Spice’. Following that, as a solo artist, Melanie sold more than 12 million records from six albums that she released. She has the second most No.1 singles in the United Kingdom and is also the only female to top the charts as part of a quintet, a quartet, a duo and solo. Melanie also performed the role of MrsJohnstone in the West End musical “Blood Brothers,” for which she was nominated for ‘Best Actress in a Musical’ at the Laurence Olivier Awards. 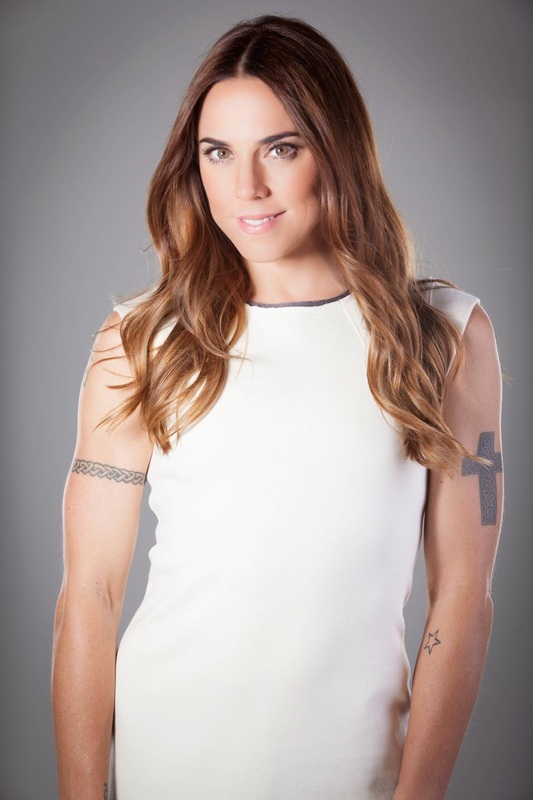 In 2012, Melanie co-starred in the musical “Jesus Christ Superstar”, and also judged the preceding talent search series “Superstar” to select the lead actor for the said musical. 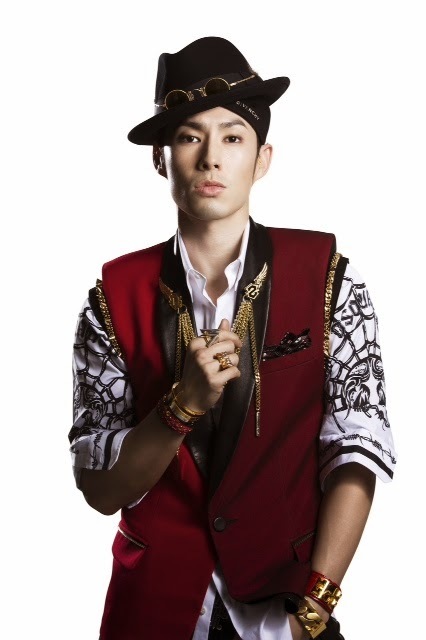 Van Ness Wu was born in California where he took classes in performing arts, acting and languages in Hollywood before moving to Taiwan at 21 to build his career. His breakthrough came with his lead role in the wildly popular hit idol drama “Meteor Garden” and its sequels. Van Ness and his co-actors of the series formed the pop idol group F4 – now known as JVKV – and released three studio albums. Turning his attention to his solo career, Van Ness released his debut solo album in 2002 and followed that with six other solo studio albums up to 2013, as well as singles collaborating with musicians including Kanye West, Beyoncé, Wang Lee Hom, Kangta, and Coco Lee. He also acted in many other TV series including “Autumn Concerto”, “Material Queen” and “Peach Girl”, as well as movies such as “Three Kingdoms: Resurrection of the Dragon” and “Kung Fu Chefs”. “Asia's Got Talent” is the 63rd version of "Got Talent", which won the Guinness World Records title for being the world's "Most Successful Reality TV Format" in 2014. The hit format is co-owned by FremantleMedia and Simon Cowell’s Syco Entertainment. The season premiere of “Asia’s Got Talent” on AXN is proudly presented by Marina Bay Sands, BIG COLA, Pantene, Caltex, Jetstarand Tune Hotels. Marina Bay Sands is the premier sponsor of “Asia's Got Talent.” As Asia's leading entertainment destination and crossroads for global celebrities, Marina Bay Sands provides opportunities for local talent to shine on the world’s stage. BIG COLA is the exclusive beverage partner of “Asia’s Got Talent”. With BIG COLA, ‘if you can dream it, you can do it’. Contestants and fans across Asia will be encouraged to ‘Think BIG’ and ‘Dream Bigger’ in pursuit of their dreams. Pantene, the exclusive haircare partner of “Asia’s Got Talent”, makes hair stronger inside and shinier outside to enable contestants to shine and be the world’s number one talent. Caltex is the exclusive petroleum partner of “Asia's Got Talent.” Caltex delivers a hassle-free experience to get people back on their journey quickly, so they can have more time and energy to do whatever matters most to them. By being a part of “Asia's Got Talent,” Caltex wants to celebrate key moments of the contestants’ journey to stardom, providing viewers the opportunity to enjoy the journey with them. Jetstar is proud to be the official airline of the very first edition of “Asia’s Got Talent.” With more than 600 weekly flights to 22 destinations across 13 countries in Asia Pacific, Jetstar enables talent to fly further, connect with families and fulfil dreams. Tune Hotels is an international select-service hotel brand that provides accommodation with high quality essentials in key gateway cities. Five star beds and power showers help “Asia’s Got Talent” contestants get a good night’s sleep and perform at their best.